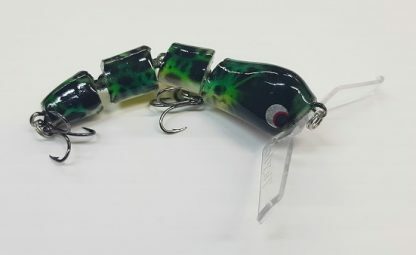 Jimmy Lizard from Taylor Made was the introduction now Jimmy has a brother, Jimmy Walker. 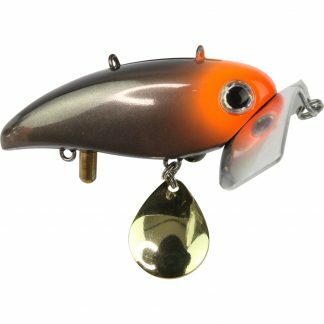 Like the Mini Surface Breaker bib it has now been put onto the Jimmy Walker with great effect and is sure to make a great bass lolly. 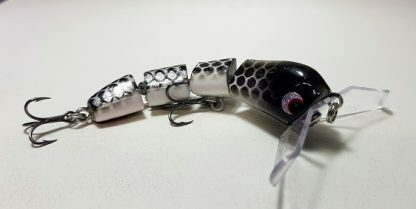 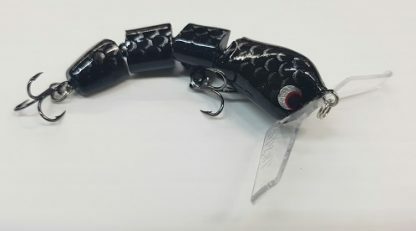 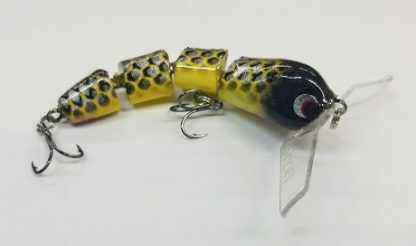 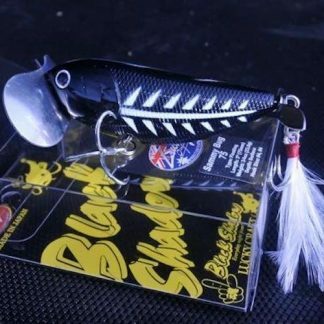 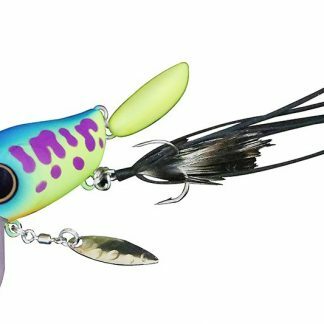 With the jointed wake baits taking cod fishing by storm this lure isn’t going to take long to take off on the bass scene with the introduction of the new bib.